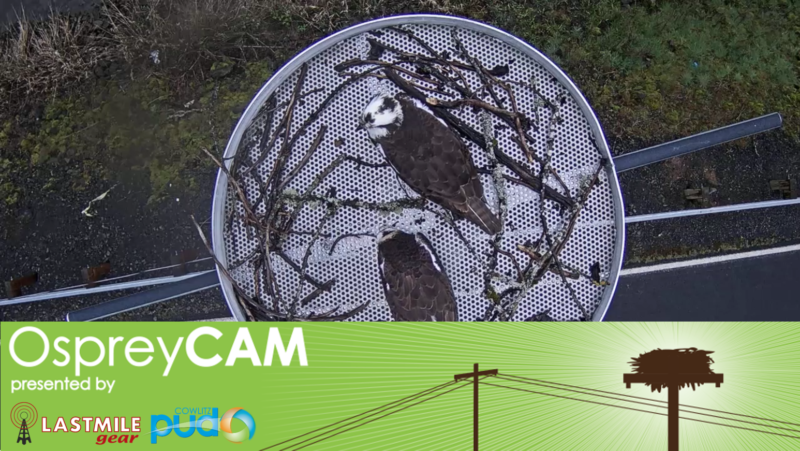 The OspreyCam is back online! 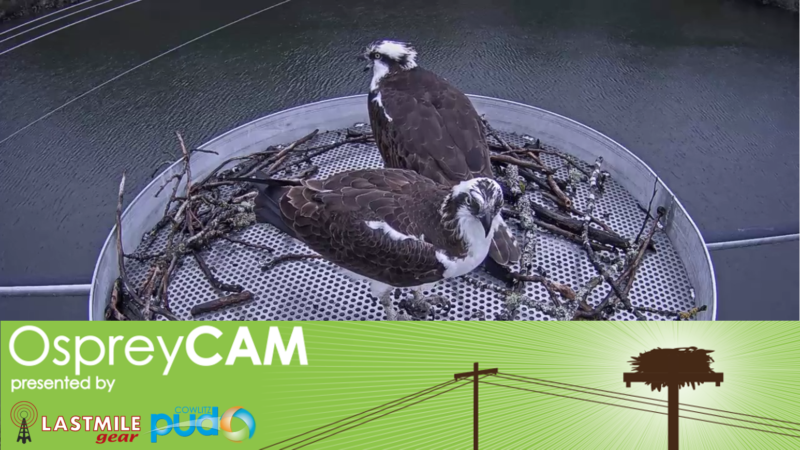 This year we have added another camera capturing our osprey from another point of view. This camera also has audio feed, giving it a more personal touch. Use the links below to visit our YouTube channel to view the osprey.